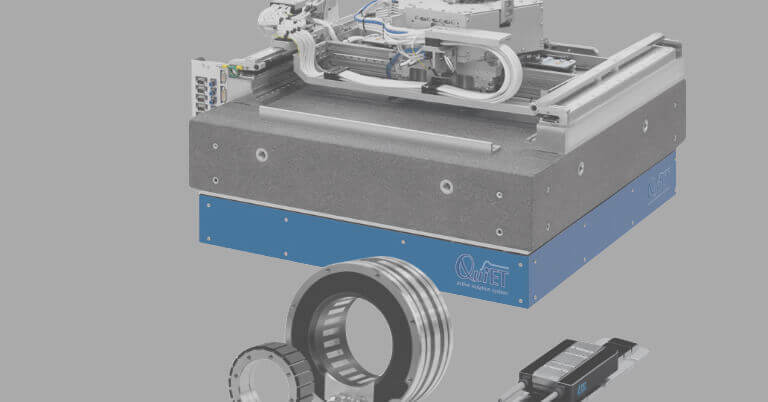 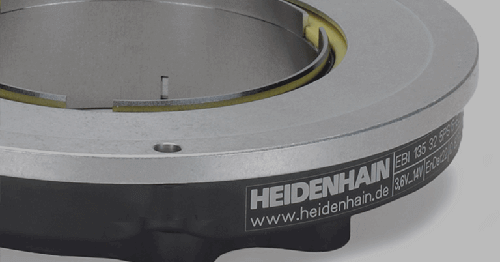 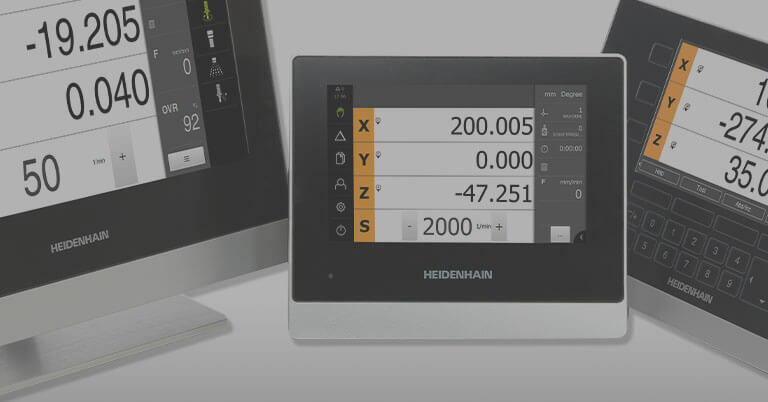 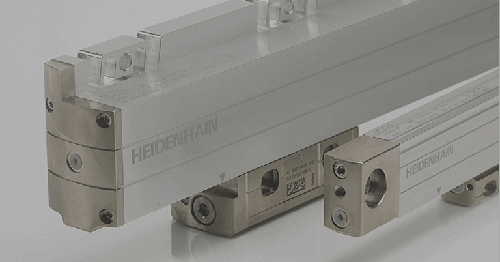 SCHAUMBURG, IL (January 2019) – HEIDENHAIN’s newest digital readout (DRO) is now available to the market and promises to provide machinists with significant advantages and even more reliable tools to better utilize their manually-operated machine tools (with up to four axes) than ever before. 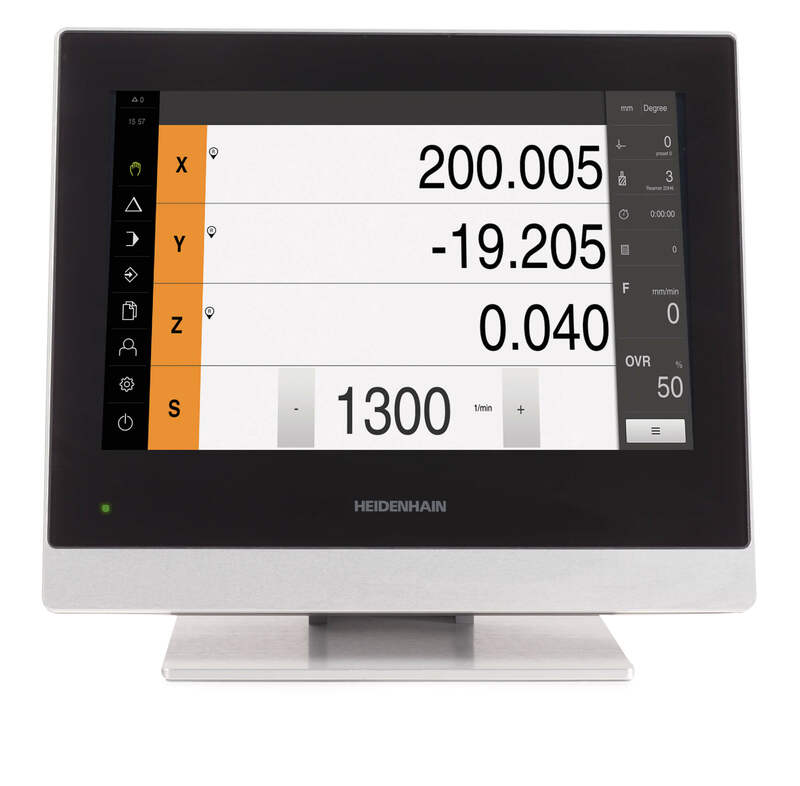 Called the ND 7013 model, this new DRO replaces the ever-popular ND 780 and offers an improved user interface and user-friendly touch screen, among other improvements. 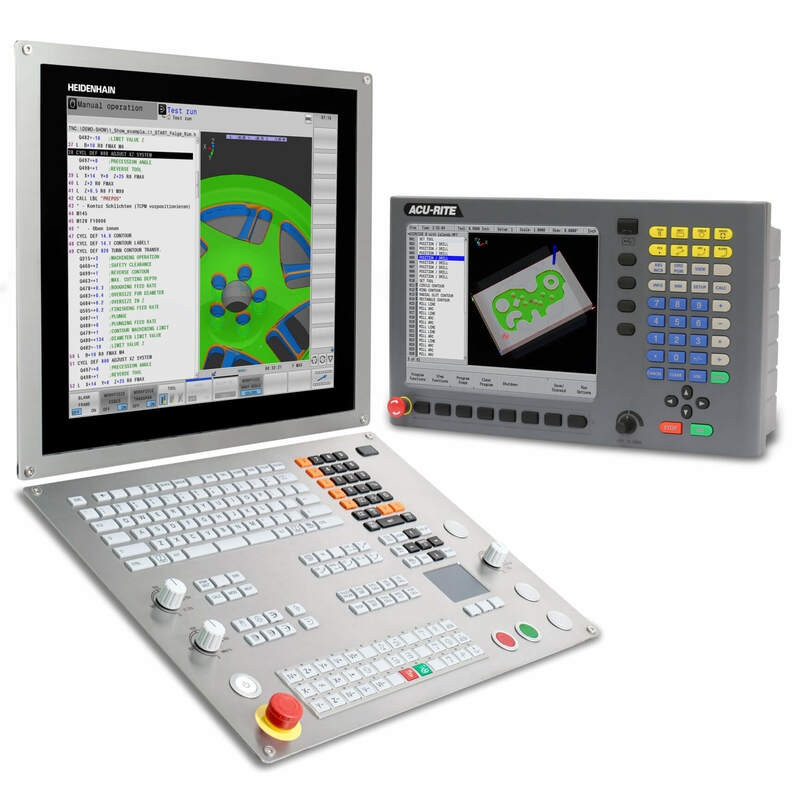 This new ND 7013 DRO offers an improved status bar on the right side of the main screen that provides helpful options for selecting the respective operating status. 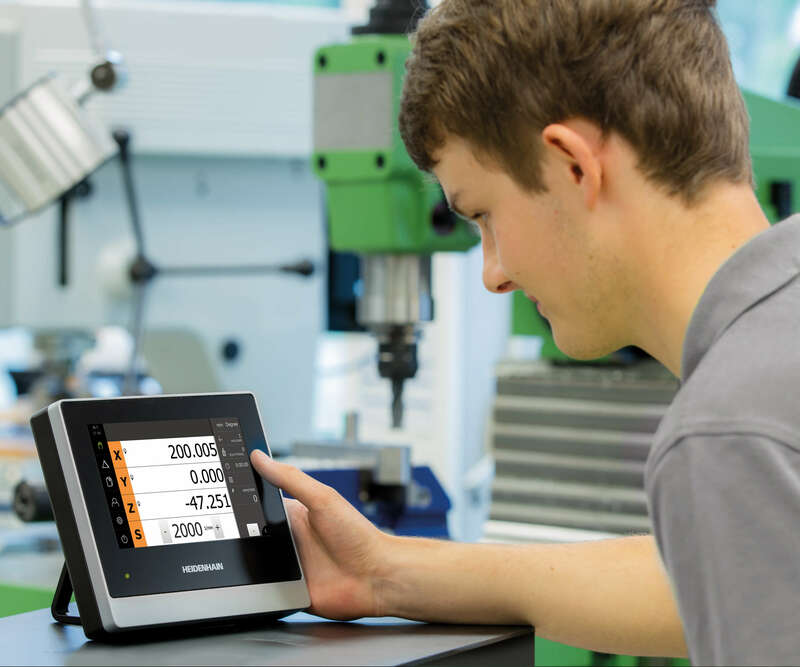 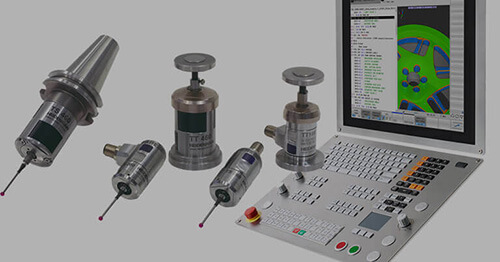 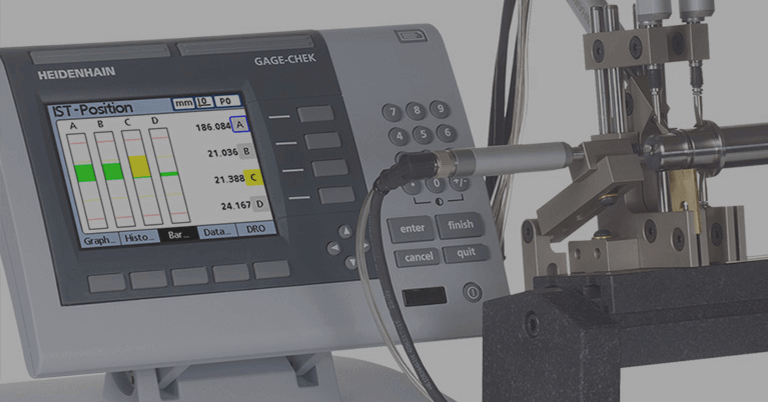 A quick access menu allows the user to view or select multiple options such as displaying length and angle values, presets and tools, a stopwatch or calculator, feed rates, an edge finder (in milling mode), as well as an “Auxiliary Functions” key.